Direct Access at Home is a mental health provider that works in conjunction with medical doctors, home health agencies, ALFs, ILs, SNFs outpatient rehab and hospitals. We provide a Licensed Clinical Social Worker, LCSW, to meet with individuals, couples and family members to help them work through feelings of guilt, depression, loneliness, isolation, anxiety, etc. 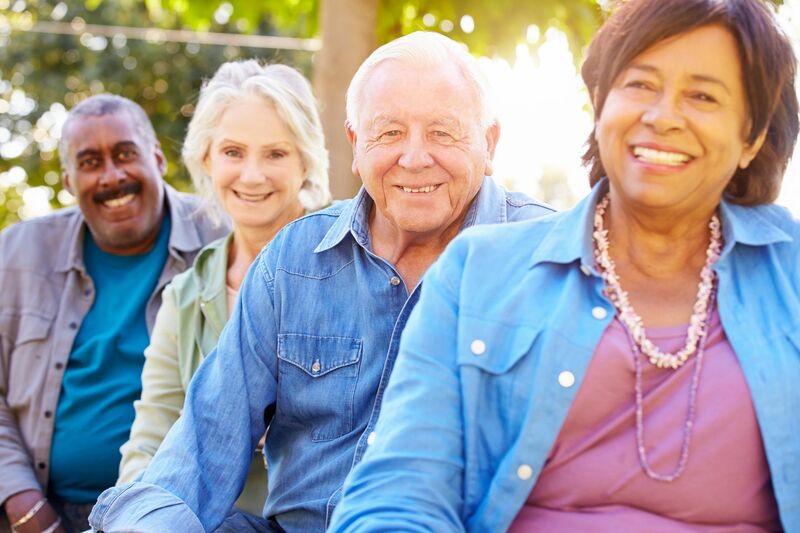 These sessions are designed to help individuals engage or re-engage with friends, family, medical care, community activities, just life in general. We offer discrete and confidential sessions which are arranged in the convenience and comfort of the home environment, maximizing participation. Most times these services can be billed to Medicare, Medicaid and other private insurances. Play Therapy is a natural and spontaneous part of people’s lives. Play is fun, creative and critical to healthy development. Children learn about their physical surroundings, capabilities, limitations, social rules and the difference between fantasy and reality. They interact with toys and other people as they enter new experiences and rehearse new skills. Since play is fun, it makes it easier for children to confront what is bothering them. It allows children to have a safe psychological distance from their problems while allowing them to express their true thoughts and feelings in ways best suited to their developmental level. 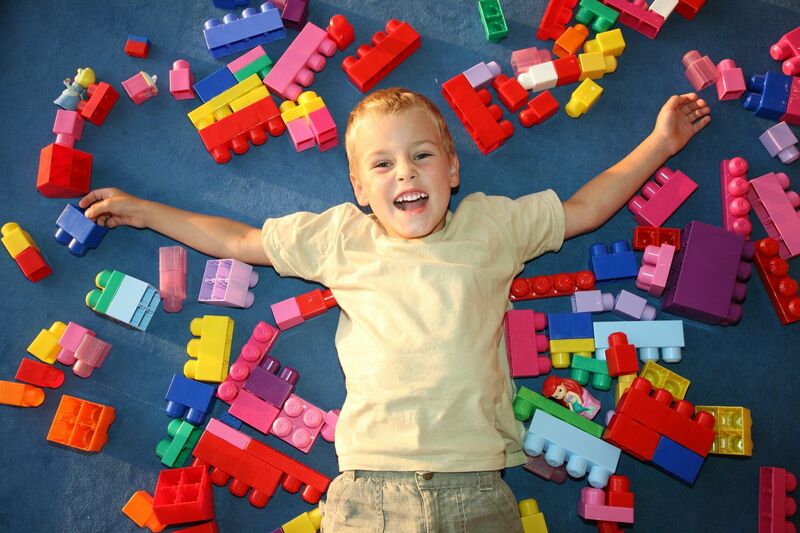 Research supports the effectiveness of Play Therapy with children experiencing a wide variety of social, emotional, behavioral, and learning problems, including: post-traumatic stress, conduct disorder, aggression, anxiety/fearfulness, depression, ADHD, impulsivity, low self-esteem, reading difficulties, and social withdrawal. It has been used successfully with children whose problems are related to life stressors, such as divorce, death, relocation, hospitalization, chronic illness, physical/sexual abuse, domestic violence and natural disasters.